A lot of our customers often get confused about the difference between flyers and leaflets, booklets, pamphlets, brochures, and handbills. 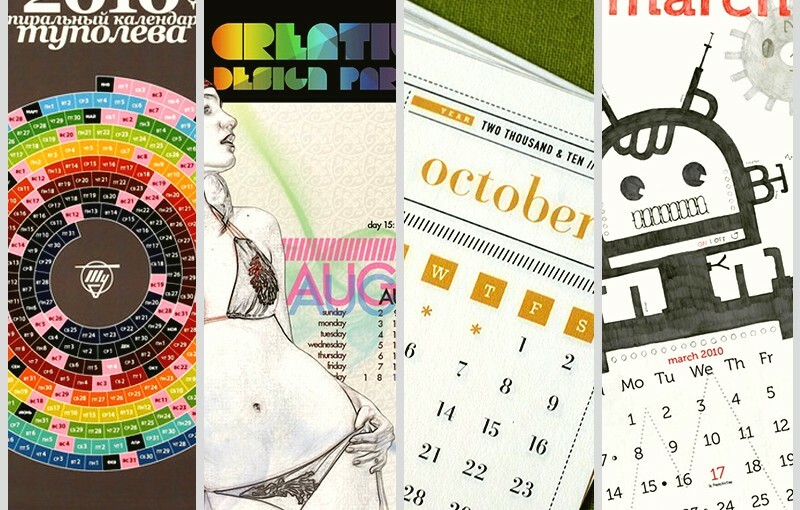 While they might seem the same, in the context of print design and print marketing each term means something specific. We hope to clear some of the confusion in this post. For all intents and purposes, these terms are all interchangeable. 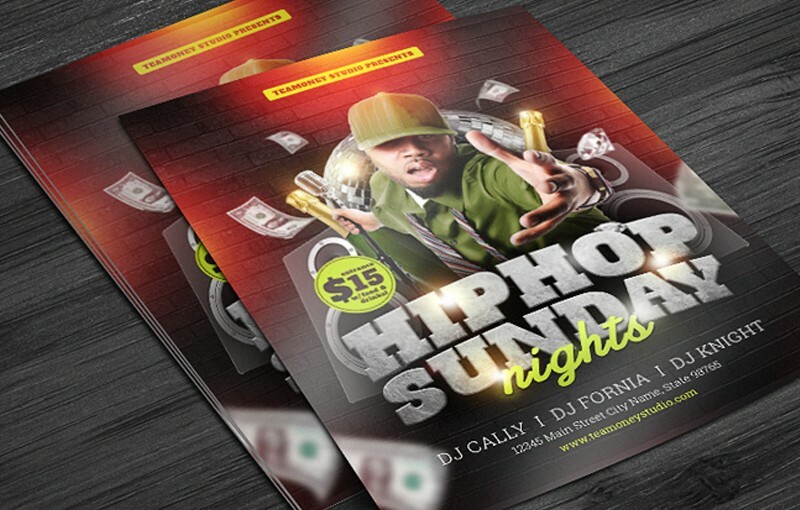 Flyers – or leaflets and handbills if you prefer to call them that – are single sheet print materials. In the US, the usual size for flyers intended for posting is 8.5″ x 11″. Smaller sizes are far more common for flyers intended as handouts. Compared with other forms of print promotions, flyers are a relatively affordable way to reach a localized group of people. 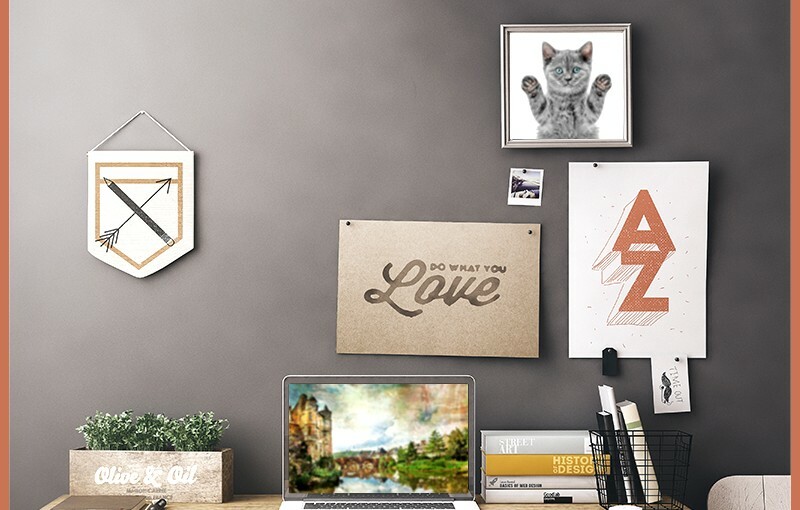 As they are only single sheet prints, they can be printed and shipped overnight for rush jobs at affordable prices. 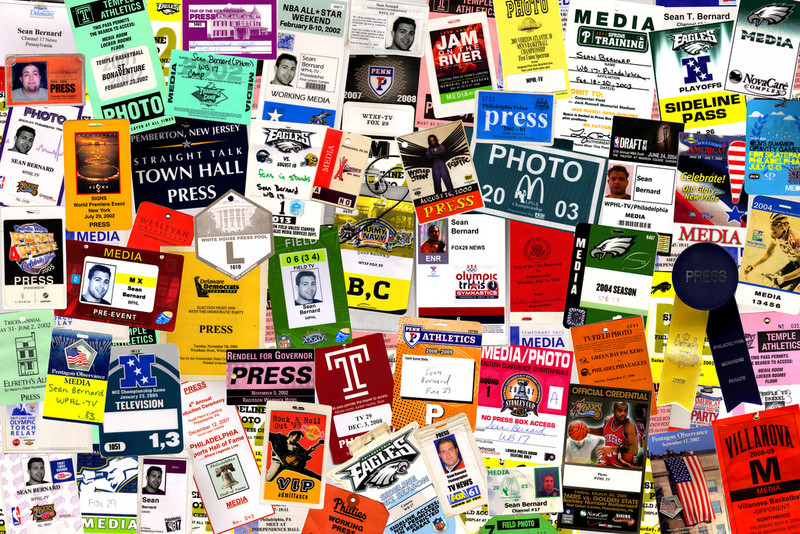 Here’s a more in-depth look at how flyers are used. Brochures are unbound, multi-page print products. They’re normally created from single sheets and are often folded to create bi-folds, trifolds, and so on. 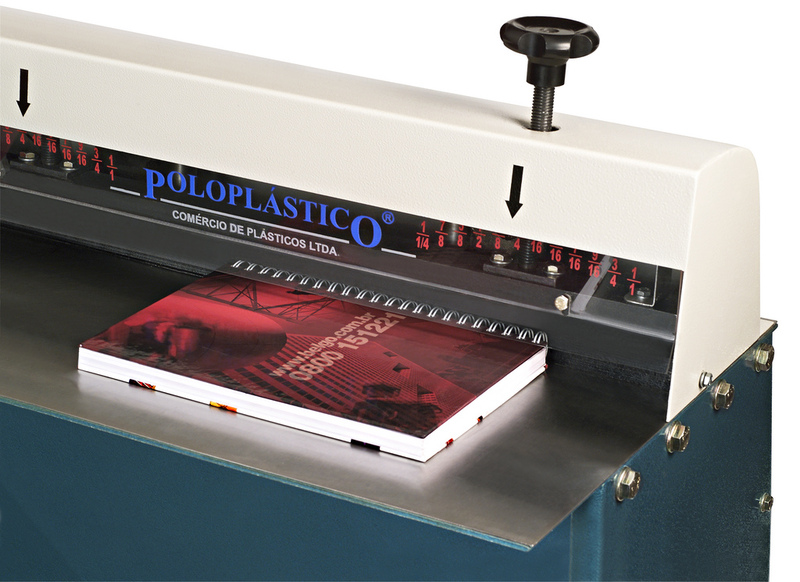 Producing folded brochures takes a bit more technical expertise than flyers, as the alignment of the folds and the proofing need to be precise in order to create a professional-quality product. 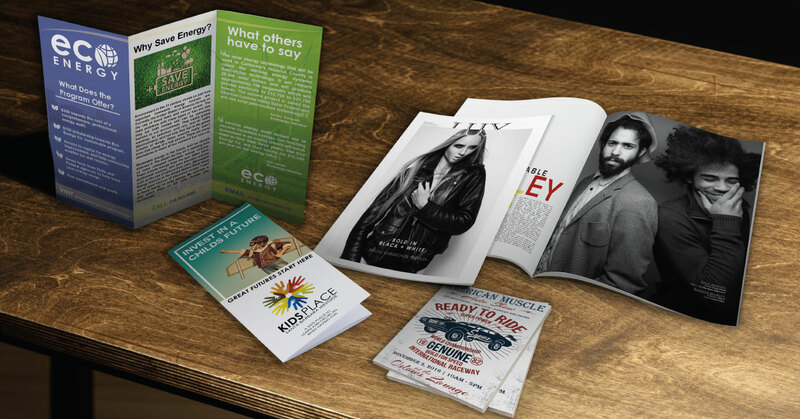 Due to the relative time and expense needed to create folded brochures, they aren’t normally given out as freely as flyers or business cards. They are better used in more targeted campaigns. 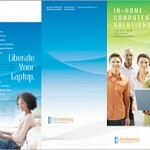 Here are 5 ways our customers use brochures. This is where it gets a bit more complicated. Booklets are always multi-sheet and always bound. Common options include staples, saddle-stitching, Wire-O, or similar. “Pamphlets” is a much looser definition. Pamphlets may be bound or unbound. When unbound, they may be single or multi-sheet and multi-page. If we stick with international standards for when booklets and pamphlets become books, UNESCO requires publications that aren’t periodicals to have “at least 5 but not more than 48 pages exclusive of the cover pages.” Anything longer will technically be a book, under UN definitions. So with this definition, pamphlets can be brochures or a bunch of flyers, depending on what you need. Booklets, on the other hand, are always bound in some way. This naturally makes booklets more durable. The extra processing also increases the turnaround time. As in brochures, proofing and alignment are also a bit more complex than they would be on single sheet prints. 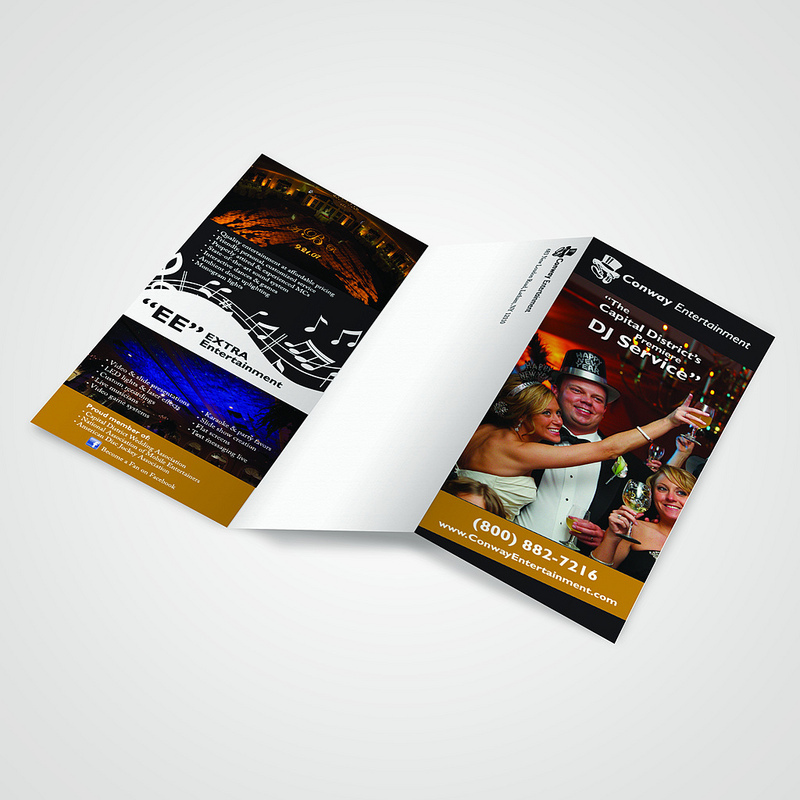 Like brochures, booklets are used for promotions. 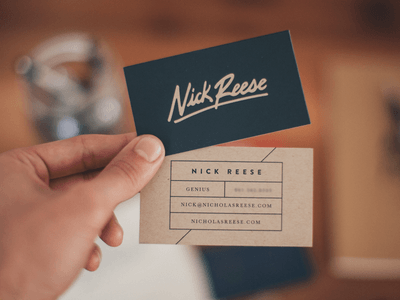 Albeit not quite as often as single sheet prints due to their relative cost. 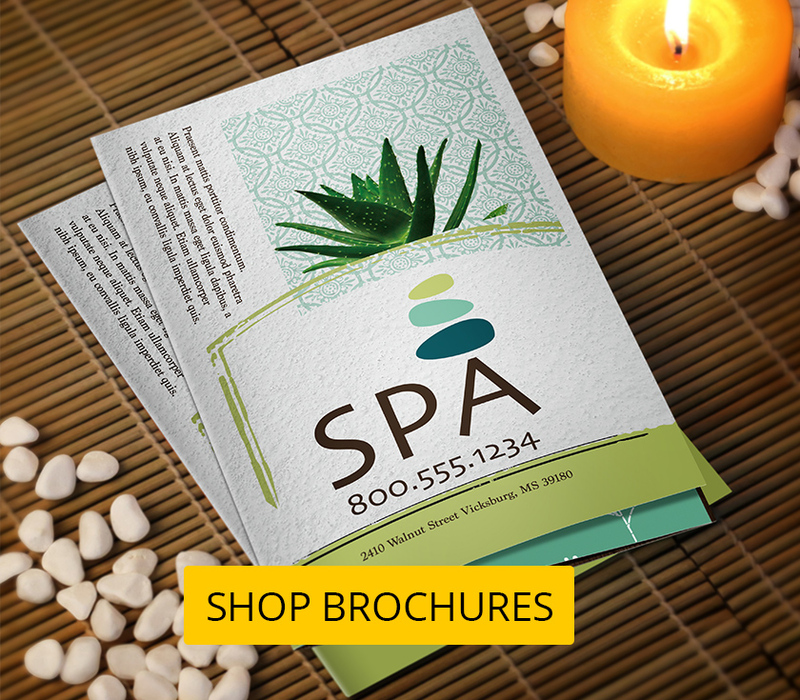 Learn more about how to design a booklet that matches your needs. 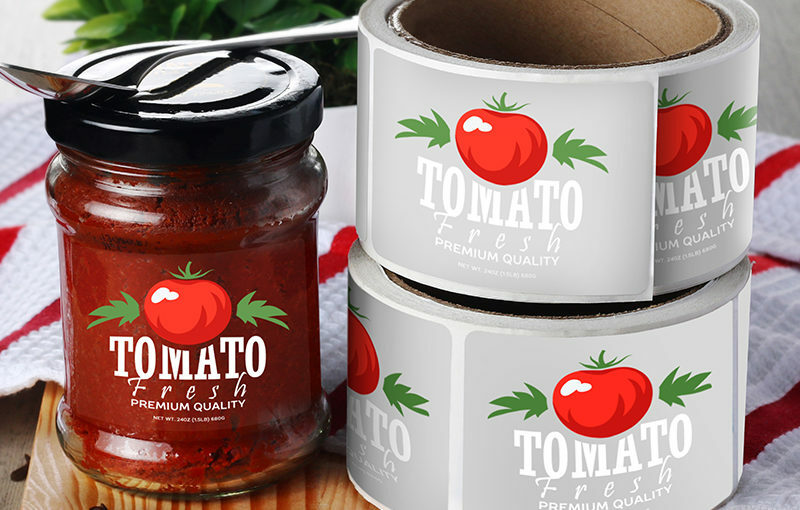 At the end of the day, what you call a particular print product is not as important as its technical specifications versus the kind of application you want to use them for. 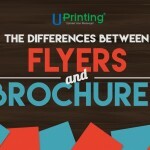 The difference between flyers and leaflets has more to do with the use of words rather than function. When you’re not sure what to call a certain product, feel free to describe what you need to any of our customer service representatives.